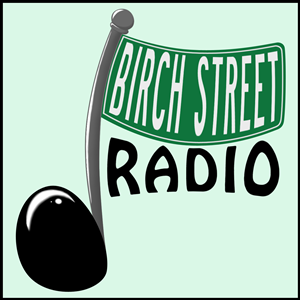 Birch Street Radio: More trouble for webcasters? Stay tuned! There's new uncertainty in the air about the future of internet radio stations. Our streaming host -- home to tens of thousands of independent broadcasters like us -- may be going through some changes in the coming days. We plan to do our best to keep on keeping on! If anything changes about ways to tune in our Marvelous Music Mix, we'll let you know on this page and on Facebook and Twitter. And if you have any questions or problems, please let us know. Currently it seems that some parts of the world are having trouble connecting. If that includes you, please try this YourMuze player, which seems to be getting through whatever is causing the problem. Click the image and a pop-up player will open. So, what's going on? Continue reading for more details. First, a little background: We at Birch Street Radio produce our program under an agreement with Radionomy, which distributes it worldwide as one of its tens of thousands of radio streams. 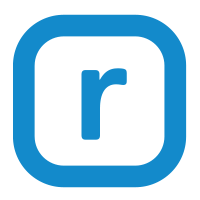 Radionomy is responsible for the technical, legal and financial aspects of the service. It sells advertising spots and inserts them into our program. In its agreement with program producers, it pledges to cover all costs, including music royalties. Radionomy is majority-owned (since December 2015) by Vivendi S.A., which also owns record-company and music-publishing giant Universal Music Group. Currently it's facing a lawsuit in a U.S. court brought by another major record-company group, Sony Music Entertainment, over royalty payments. We have no knowledge of the merits of the case, but have continued our programming in good faith that Radionomy is working to resolve any issues and fulfill its obligations. Given that its parent company is a major owner of music rights, that would be the logical course. Again, please follow us on this page and/or on Facebook and Twitter to keep updated. Thanks for listening!